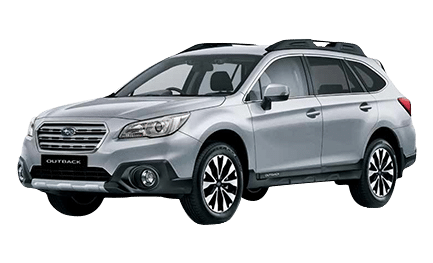 We offer a wide range of services including problem solving, Subaru gearbox repair or rebuild, Subaru transmission and CVT reconditioning, and routine servicing. 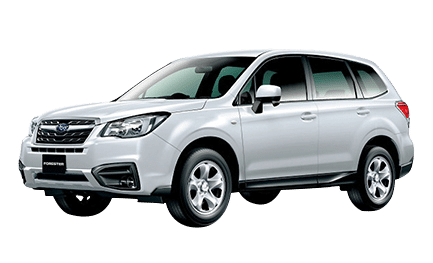 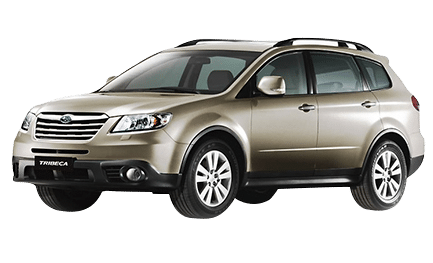 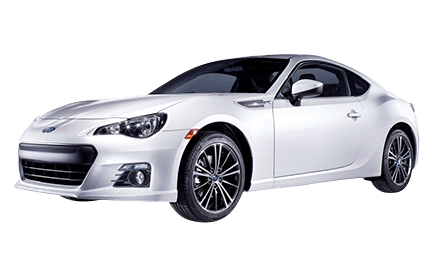 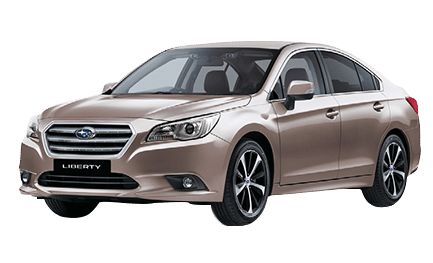 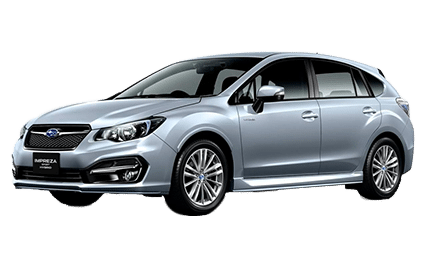 Subaru Gearbox Australia is the leading Australian supplier of Subaru gearboxes and automatic transmissions with 20 plus years’ experience repairing, rebuilding and remanufacturing Subaru transmissions of all types. 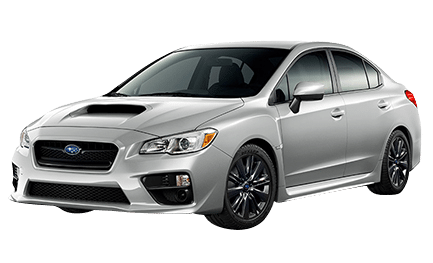 We keep more than 70 assemblies in stock, including revised and strengthened Subaru WRX gearboxes. 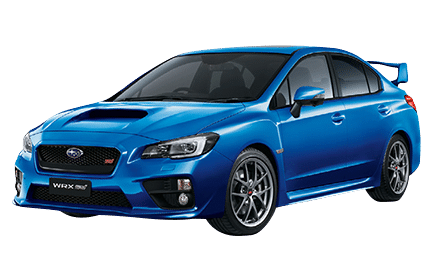 We are Australia’s largest independent Subaru specialist Gearbox Remanufacturer with a dedicated team of specialists on call to help you with your Subaru transmission problems and to help you find the best solution for your needs and budget whether it’s just a service, or a full replacement transmission or gearbox.